The December 2017 issue of Doors + Hardware Magazine focused on heritage and restoration hardware. 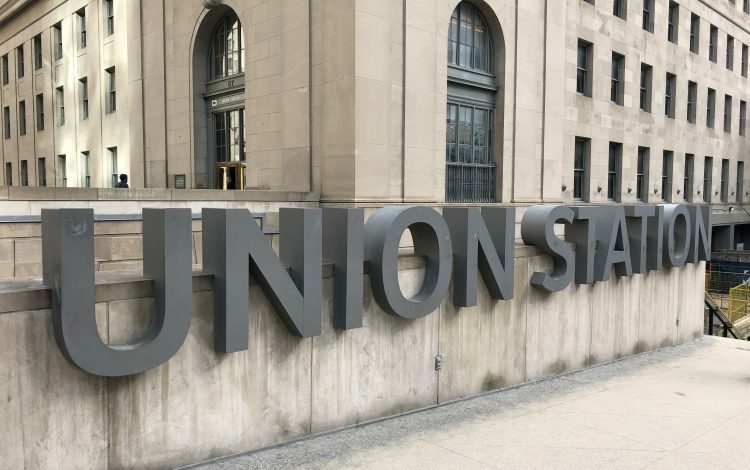 The issue included a case study that reflects on Trillium’s role in the Union Station Revitalization Project. Click here to read the full article in Doors + Hardware Magazine. 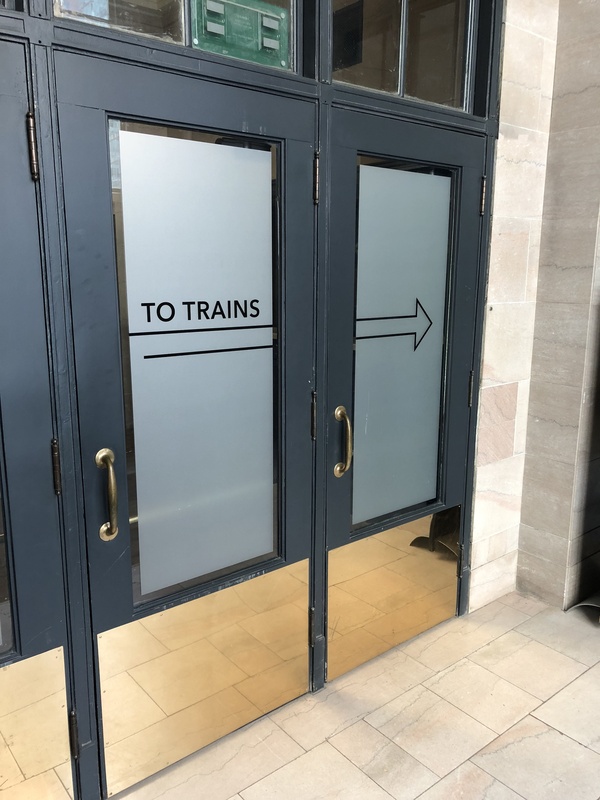 Toronto’s Union Station is the busiest transportation hub in Canada. 65 million people pass through the station each year while traveling or commuting to work. It connects the subway, commuter trains and buses, the national train service and a rail link to Pearson Airport. The Prince of Wales officially opened Union Station in 1927. At the time, it was the most lavish station built in Canada. 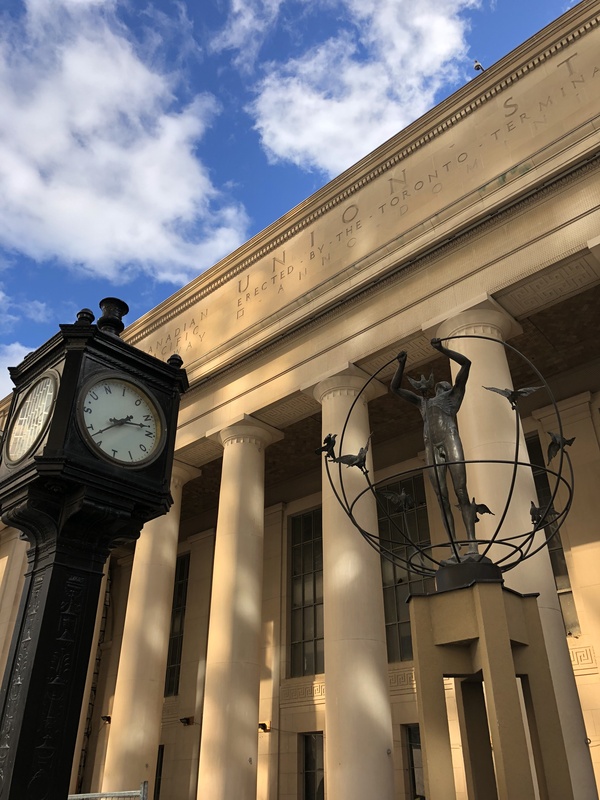 Decades after opening, Union Station is still one of Toronto’s most impressive and functional buildings. In 1975 it was designated as a National Historic Site. 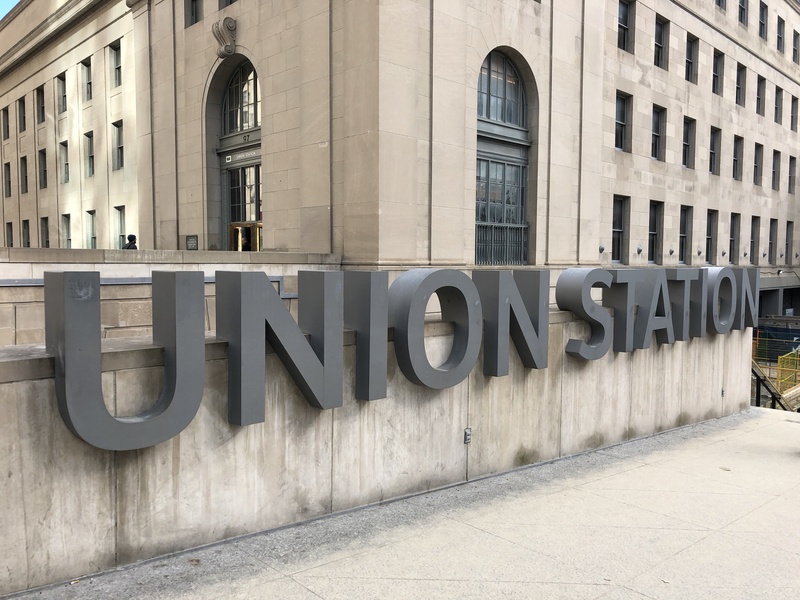 Given its age, Union Station has held up well. But major updates were required to meet modern demands and some original elements needed to be restored. restore the station’s heritage elements – including hardware. 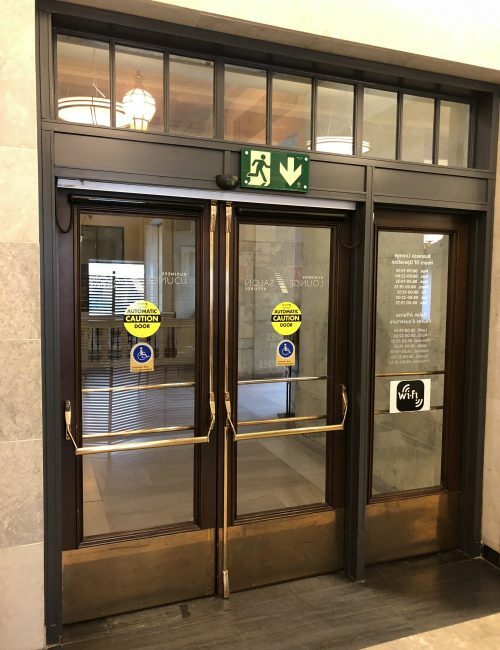 The building was full of beautiful and unique hardware: sleek, curved door pulls; classic mortise sets with knobs and escutcheons; old pot-bellied closers and brass rods that operate wooden transoms. 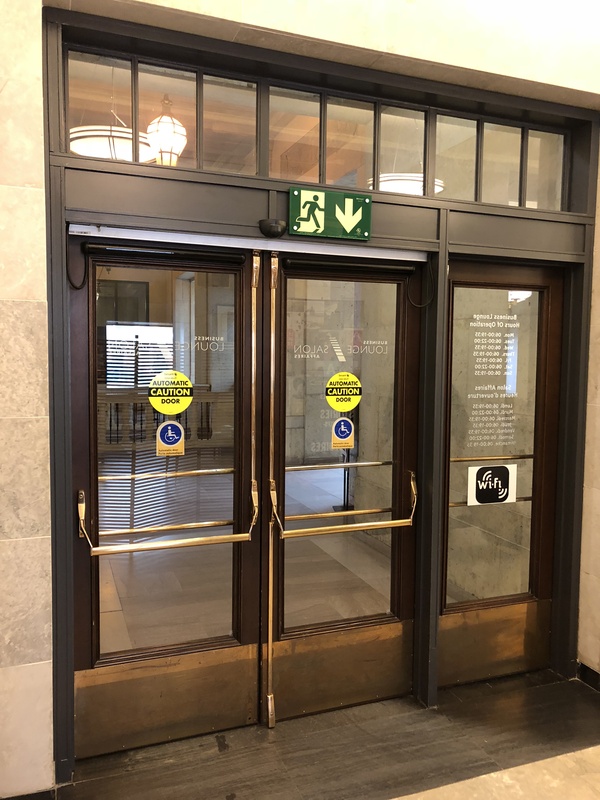 The Heritage Architect took inventory of the existing hardware, identifying items that needed to be protected and styles that should be maintained. Existing hardware was removed, catalogued and inspected to determine whether it should be refurbished or replaced. Working parts were salvaged wherever possible. Some items simply required refinishing, while others were almost completely recreated. Casts were taken of the pulls and push rails that are used extensively throughout the building. Molds were then created, so new parts could be fabricated from poured bronze. One of the first hurdles was to replicate the finishes found inside the building. Most hardware was in the rich brass and bronze finishes typical of the era, and aged over decades – a far cry from our modern brushed stainless steel. The methods used to finish the original hardware simply aren’t around today – like using horse urine to achieve a patina. 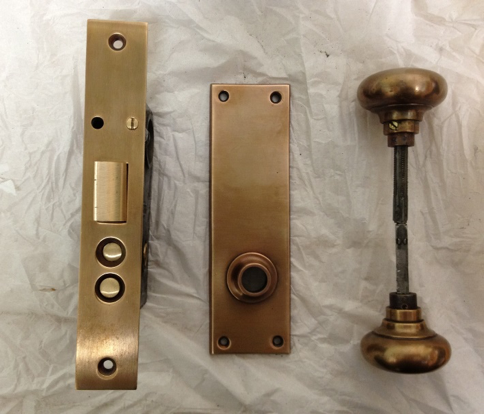 Modern tactics were used to match finish samples, with approved versions identified as ‘10B Light’, ‘Polished Mirror Brass’ and ‘Architectural Bronze’. Locks had rebuilt mortise bodies,replicated knobs, custom spindles… and no installation instructions. Hardware restoration jobs are difficult to begin with. Restoration in a National Historic Site that doubles as a modern-day commuter hub is even more complicated. Cataloguing and controlling existing hardware it is hugely important. Get involved as early as you can to identify material and keep it secure. Work with everybody – the Heritage Architect, Contractor, Demolition Crew and the Owner – to help set realistic expectations of what can and can’t be reused and define who is responsible for protecting items oncethey’ve been removed. While Technology may be revolutionizing our industry, knowledge of mechanical hardware is crucial when it comes to heritage and restoration projects. Pieces will need to be taken apart, inspected, replaced and reassembled. Be sure you know what you’re getting into and that you’re confident you can manage the job. You’ll need solid partners like refinishers, custom fabricators and installers. Having connections that are experienced, creative and dependable will help you overcome the inevitable challengesyou’ll face. And finally, it’s worth the effort. Preserving a piece of history takes a lot more effort than replacing it with something new. But once these items are gone, they’re gone forever. So, take the time, roll up your sleeves and help preserve some classic hardware for future generations.